The Allalin boutique-style family run hotel is beautifully furnished throughout and has a well-earned reputation for superb food and friendly service. In a quiet but convenient location close to the village centre. Run by the Zurbriggen family for several generations. The Saaserhof is a traditional, family-run hotel with excellent spa facilities, good food and a welcoming ambiance, all in a great location just a few minutes walk to the resort centre and lifts. Great value family apartments sleeping up to 4 persons are available. Alphubel 68 The Hotel Alphubel is an excellent hotel for families offering a free Kindergarten for children from 2 yrs, with full day supervision with English speaking staff, Mon-Fri 9am-6pm. Activities are organised by child minders and lunches are provided. Early evening meals can be arranged and a baby listening service is available. Europa N/A Located in a central position in the resort of Saas-Fee, the Hotel Europa is a traditionally-styled hotel offering great value for money and wonderful views of the surrounding mountains and glaciers. There are 30 bedrooms at the hotel; a variety of twin and double rooms, each is furnished with modern décor and all with en-suite facilities, TV, safe, telephone and free Wi-fi. The hotel has an excellent spa and wellness area complete with saunas, steam room and relaxation areas. 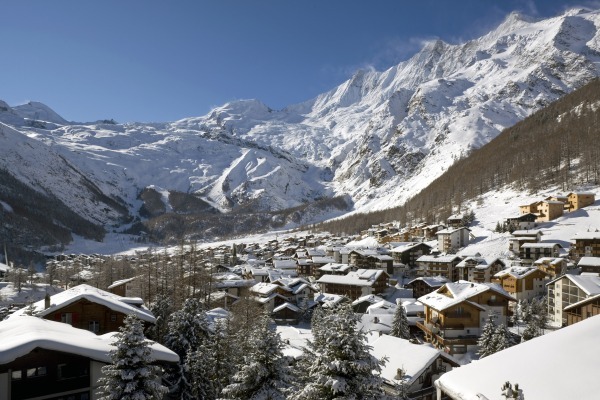 Metropol N/A Conveniently placed in the heart of the lovely Saas Fee village, the charming and relaxed Metropol Hotel provides easy access to a good range of local amenities. 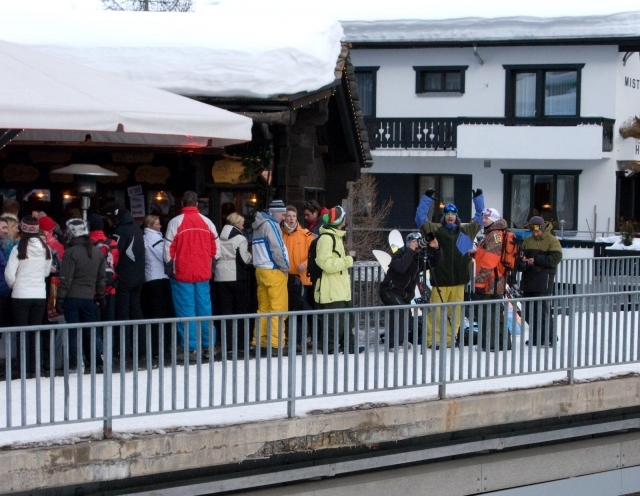 The ski bus stop is on the doorstep and the Alpin gondola is a mere 5 minute walk away. All 49 bedrooms are spacious with modern conveniences and there is a good selection of single, double and triple room types available. The excellent wellness area is a great place to unwind after a day on the slopes. 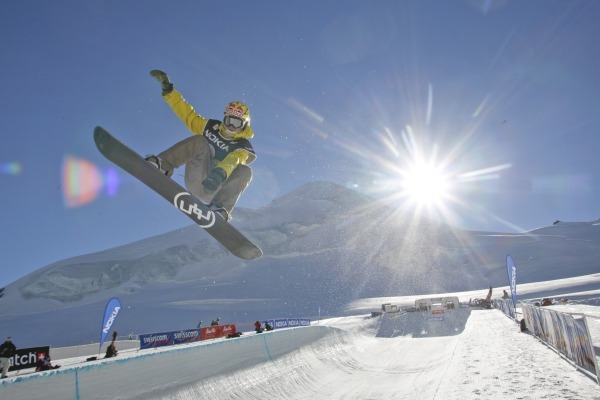 Metropol Grand N/A Conveniently located in the heart of Saas Fee village, the charming and relaxed Metropol Grand Hotel provides easy access to a good range of local amenities. 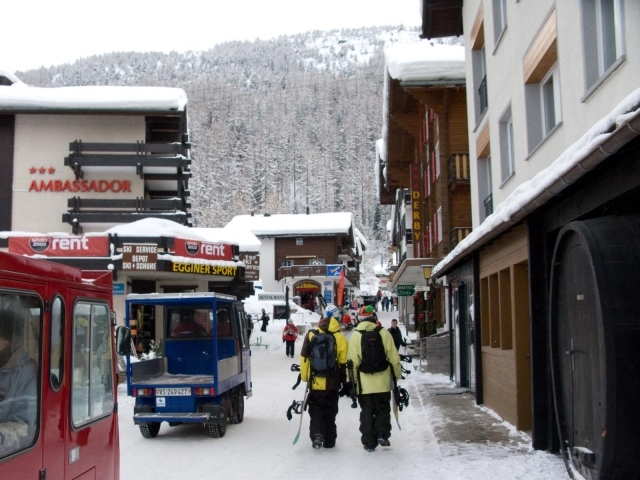 The ski bus stop is on the doorstep and the Alpin gondola is only a 5 minute walk. The excellent wellness area is a great place to unwind after a day on the slopes. 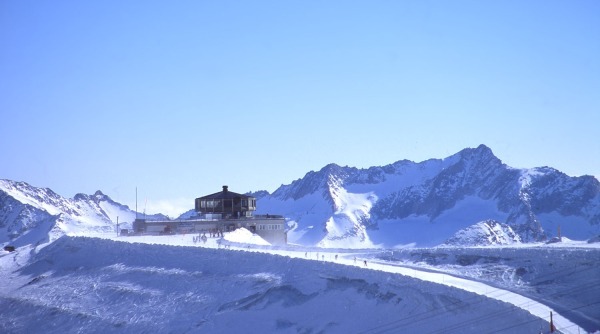 The Saaserhof boasts a unique central position with direct access to the slopes and skiing to and from the door. The hotel offers sumptuous 5 course evening meals and a hearty buffet breakfast. There is also a weekly traditional meat fondue. The sauna, solarium, whirlpool and steam room are perfect for unwinding after a day on the slopes. 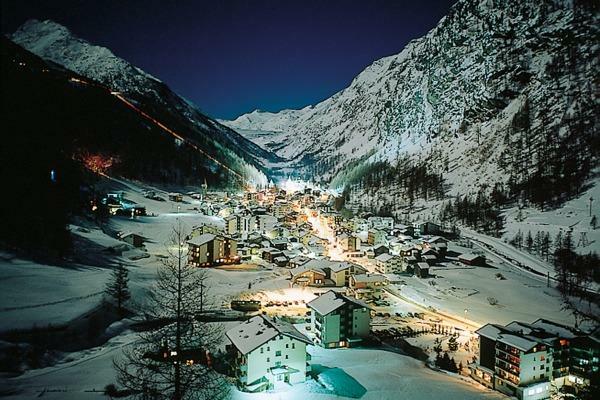 Schweizerhof N/A Guests return year after year to the Hotel Schweizerhof which offers sumptuous accommodation right in the heart of Saas Fee. The hotel has a well-deserved reputation for superb cuisine along with an extensive wine cellar. There is also a spa area with excellent facilities.